The Bunk+Brew Historic Lucas House is the newest and ONLY affordable destination for the adventure traveler in downtown Bend. 2.5 blocks from the Bend Ale Trail, the Lucas House (1910) is also Bend’s first and oldest brick building. 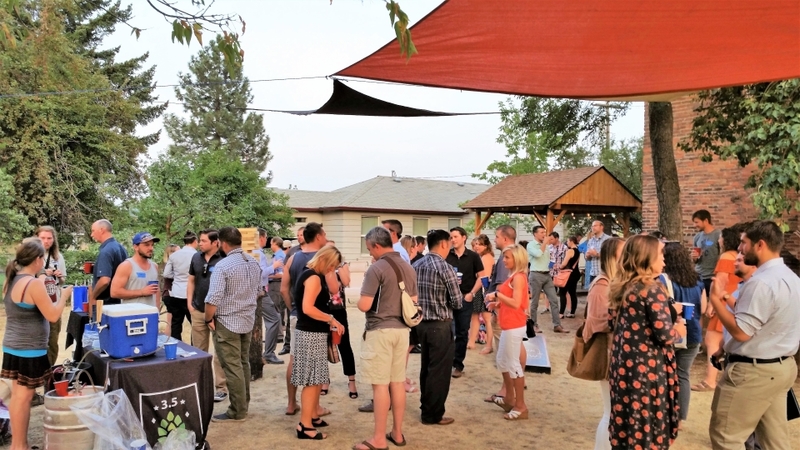 Book a room (or bunk), grab a free check-in beer, and catch a shuttle to Smith Rock or Mt. Bachelor on our “Dirtbag Express”. You don’t need a bed? Take advantage of our “Dirtbag Deal” – shower, towel, laundry, WiFi, and a beer! The Lucas House is the perfect place to relax with a local beer and share stories with international travelers. You’ll enjoy big-screen, cable TV; WiFi; A/C; bedding and towels; luggage storage; a furnished, guest-use kitchen; light breakfast including coffee, tea, juice, cocoa, milk, eggs, bananas, and fresh local bread; private outdoor parking; an outdoor fire pit; a gas BBQ grill; and a lighted outdoor gazebo. 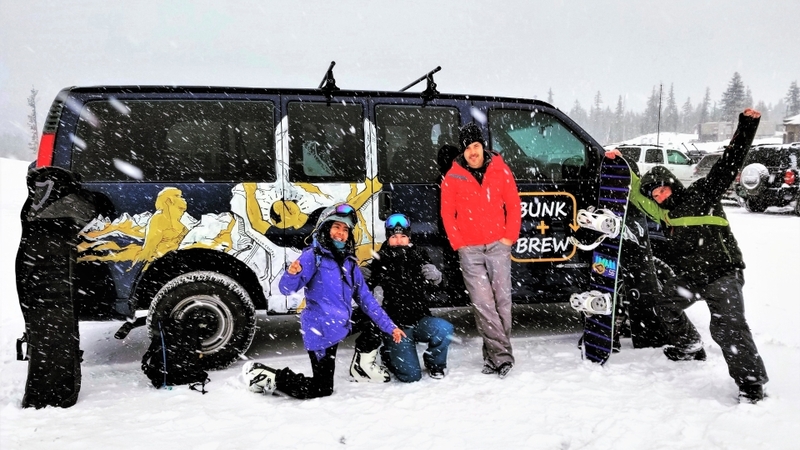 Join the Bunk+Brew Crew on a quick virtual tour to get an inside look of our historic home.